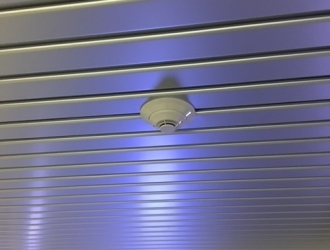 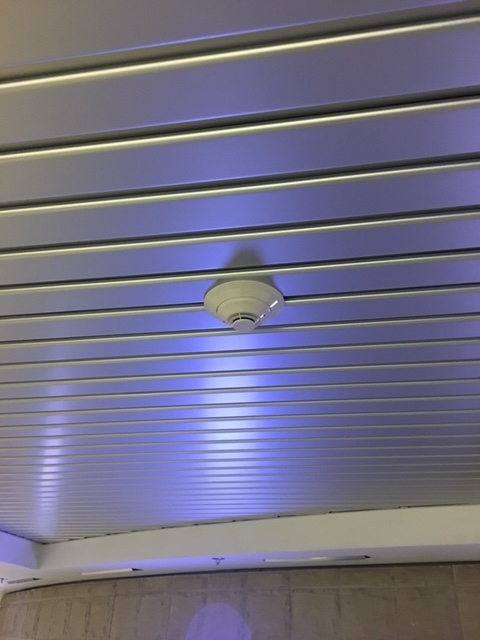 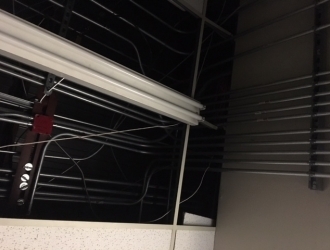 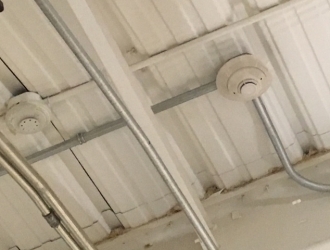 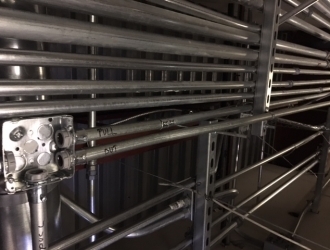 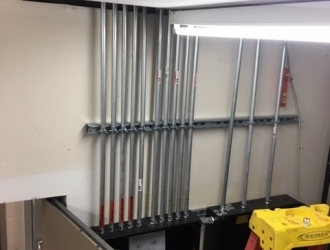 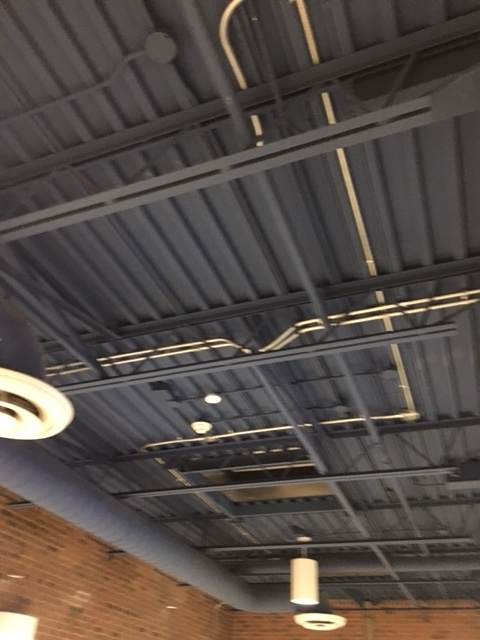 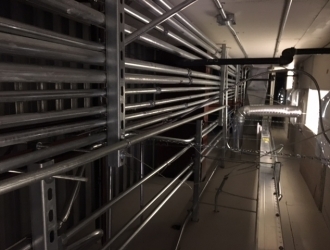 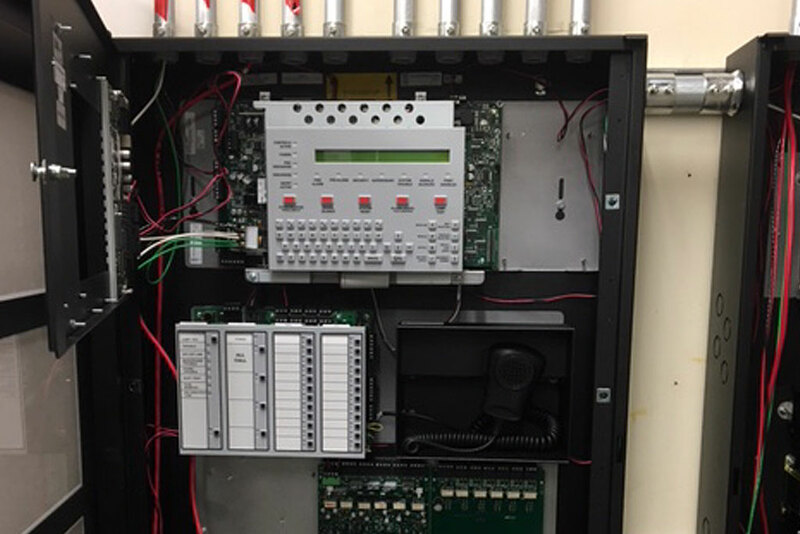 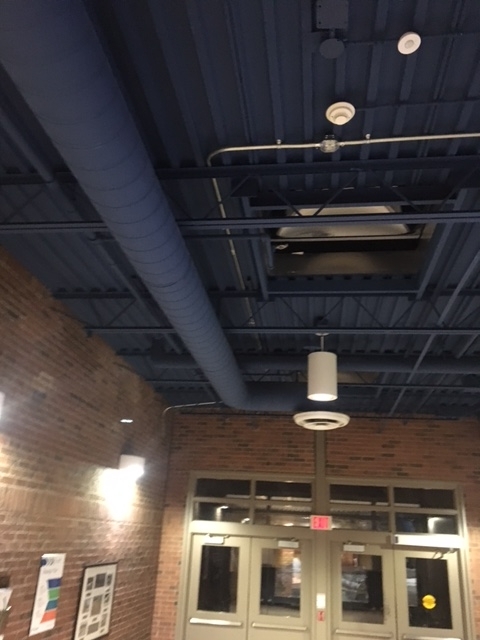 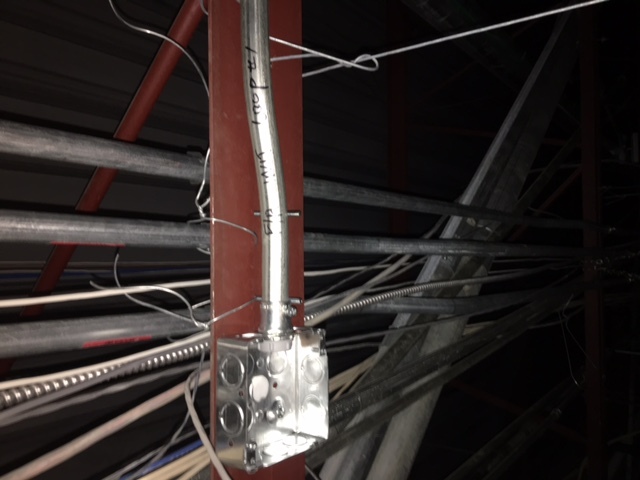 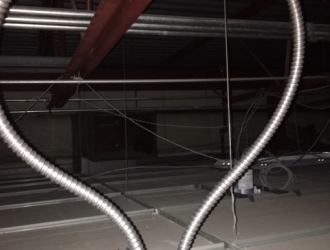 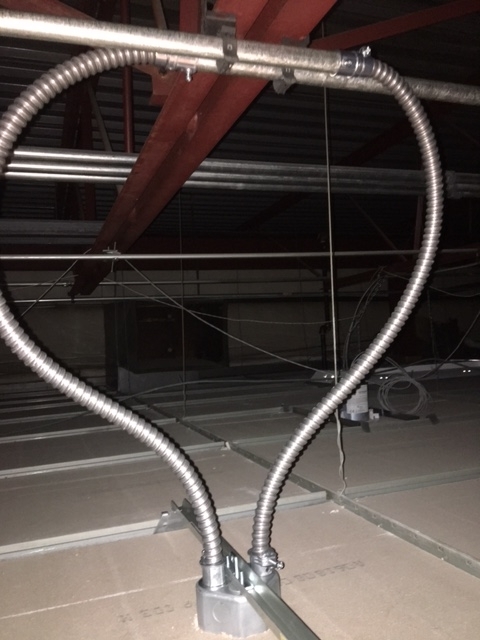 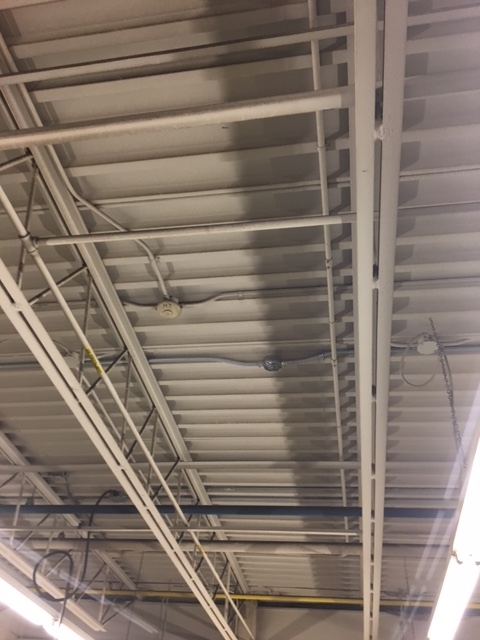 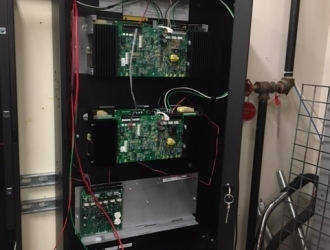 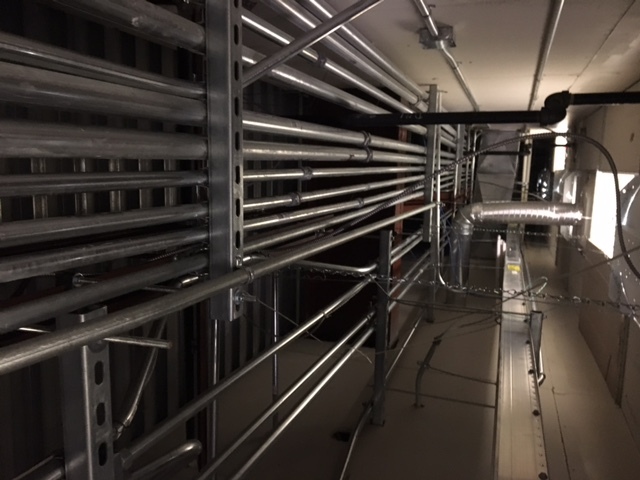 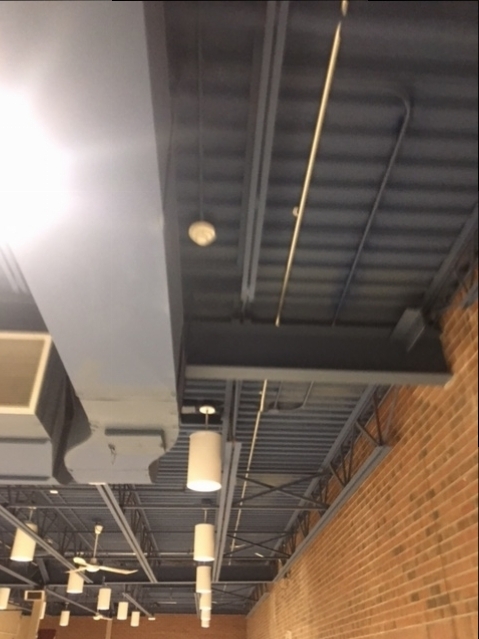 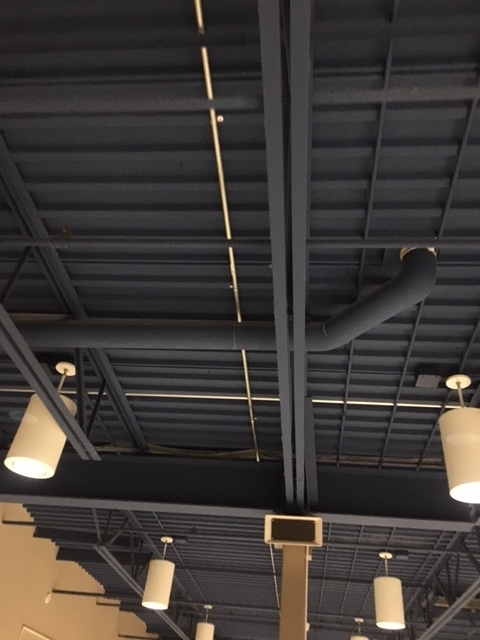 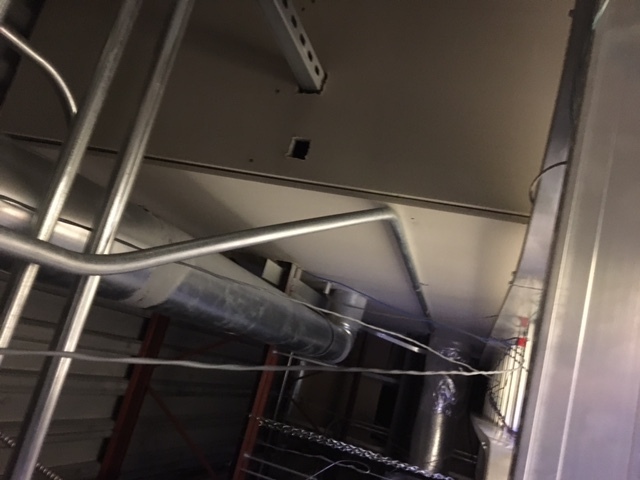 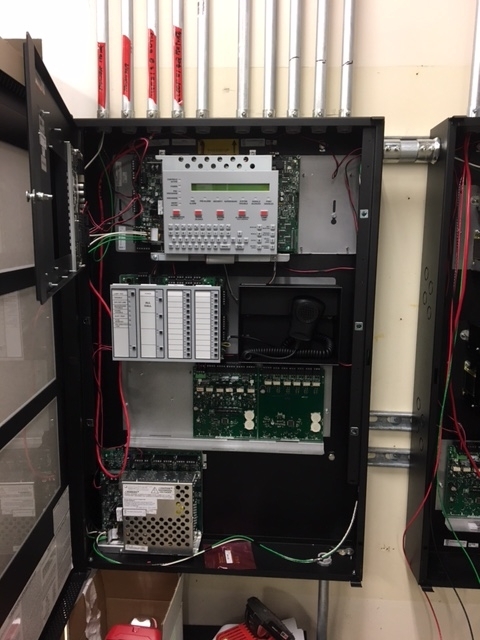 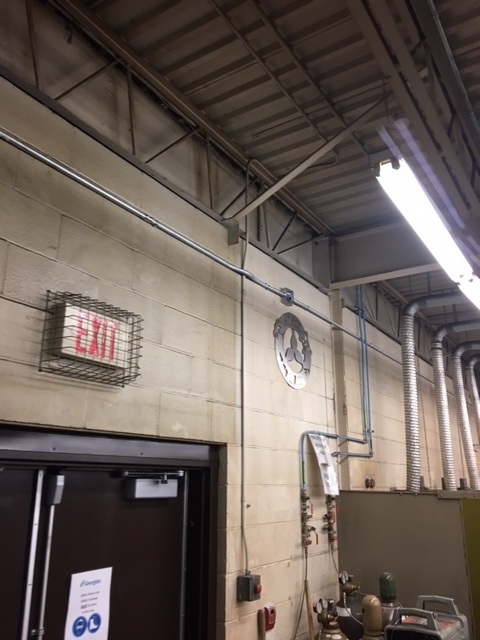 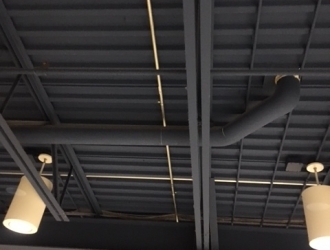 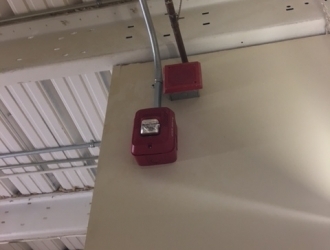 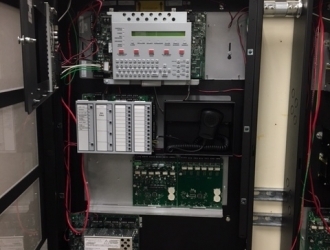 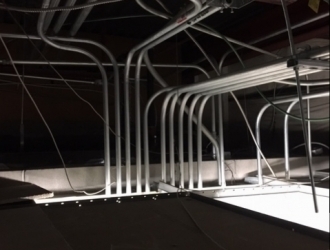 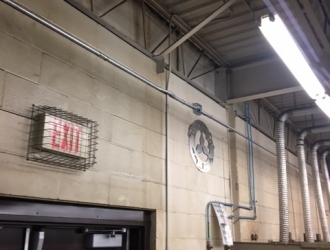 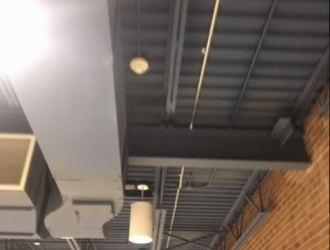 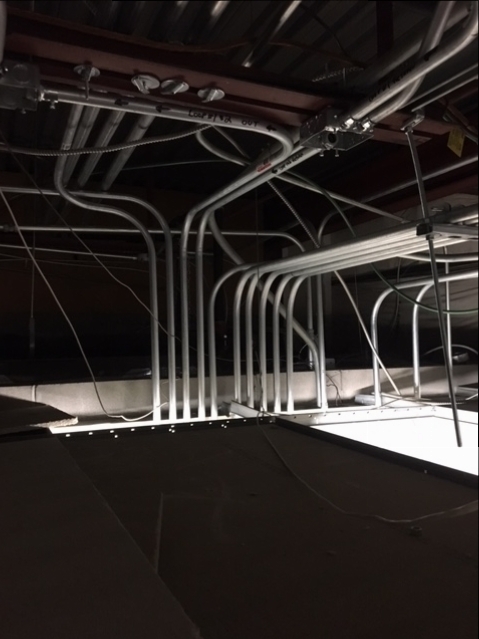 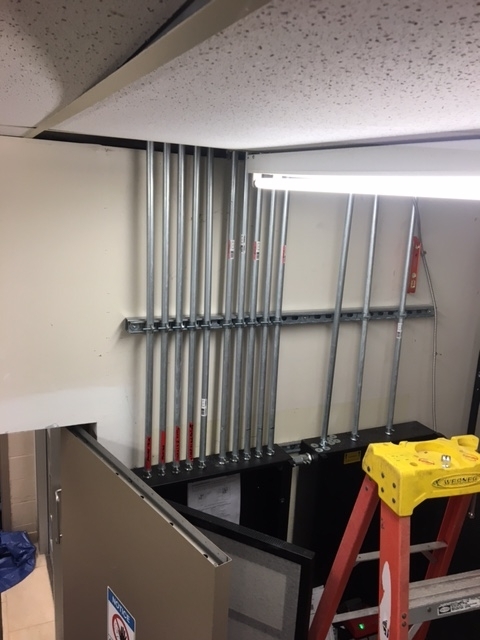 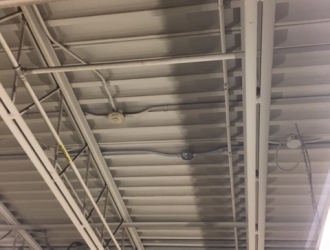 We installed a completely new fire alarm system in an fully operational building with all new conduit, wire and devices. 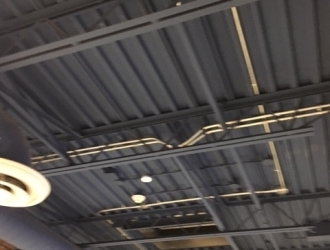 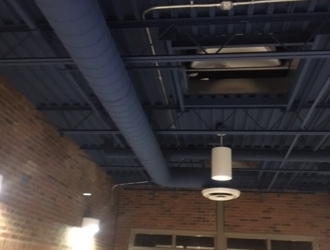 Once the new system was up and running we removed the old system. 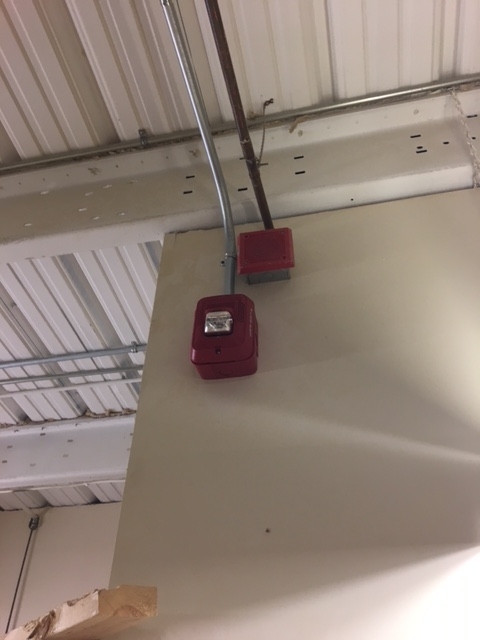 This allowed for the building to maintain operational safety. 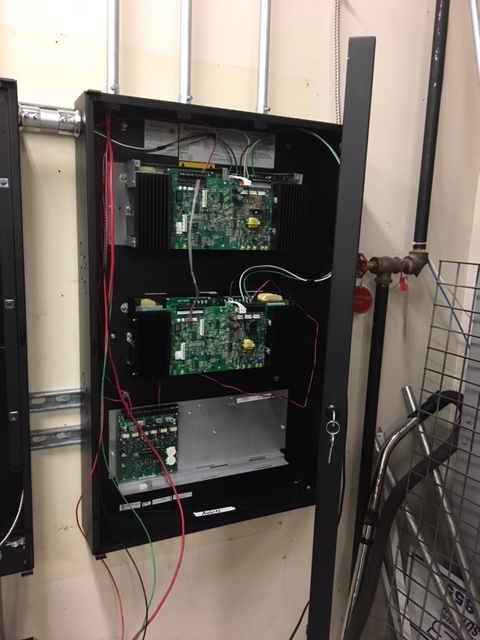 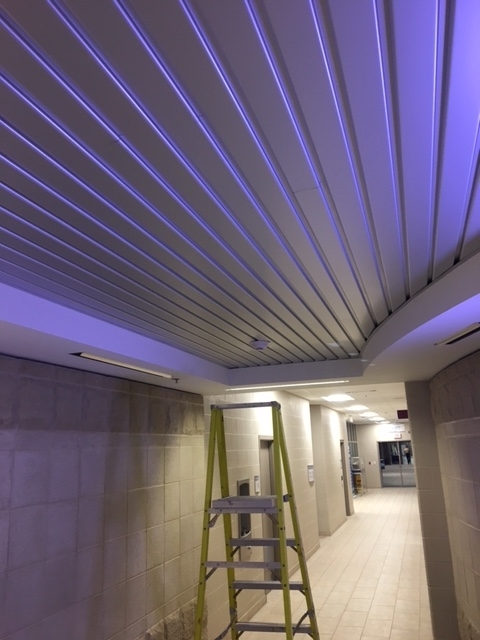 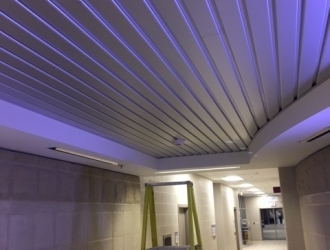 Another project completed successfully.